from any device or operating system. Where you want. When you want. The way you want. in real time of any anomaly. Atlantide is a cloud system for waste disposal that allows total management of the environmental process, even in real-time, from any location. It is an environmental management system designed for industry operators of global services, multi-location manufacturers, hospital centres, waste transport, and a wide range of facilities involved in recycling, storage, treatment, incineration, as well as landfills, intermediaries, environmental consultants, utility and urban sanitation companies, vacuum trucks and car demolition sites. 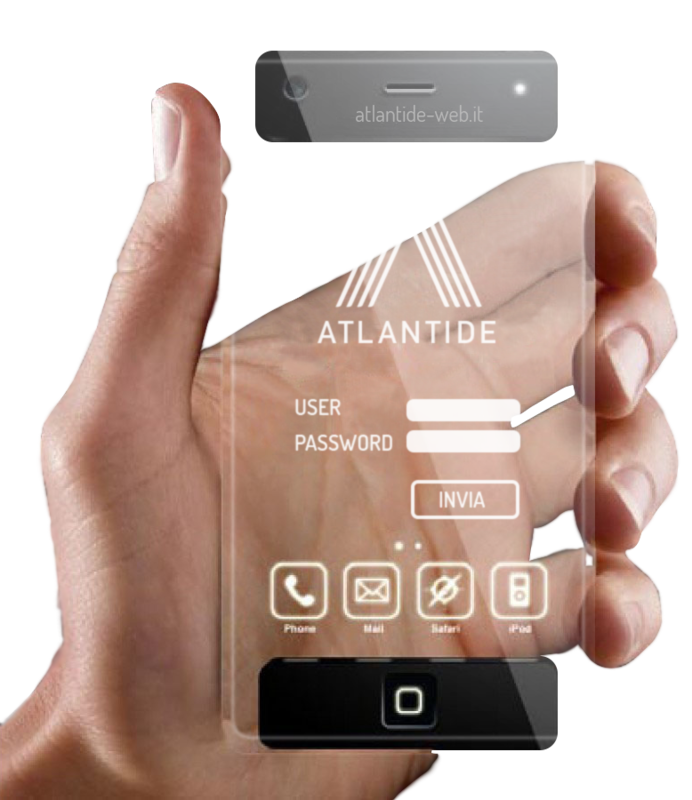 Atlantide permits complete tracking of flows and gives users a simple and intuitive interface. It is the ideal solution for waste management, from production to disposal. Atlantide DS.8 is the new software resulting from Euroinformatica’s ability, even more performing, flexible, fast and dynamic, designed for all the players in waste management who want an innovative and modern product without renouncing the completeness and ease of use. and discharge. Internet access and reduced peripheral costs: easier management of single locations. Compatible with multiple operating systems and databases: Where you want. When you want. The way you want. Data entered into the system just once in available instantly and intuitively across all modules. Flexible, articulated and detailed user profiling. Tracks all activities, identifies problems, determines causes and speeds up solutions. The alert system is dual mode: just-in-time and real-time.